About Us | Mighty Men Moving, Inc. About Us – Mighty Men Moving, Inc. 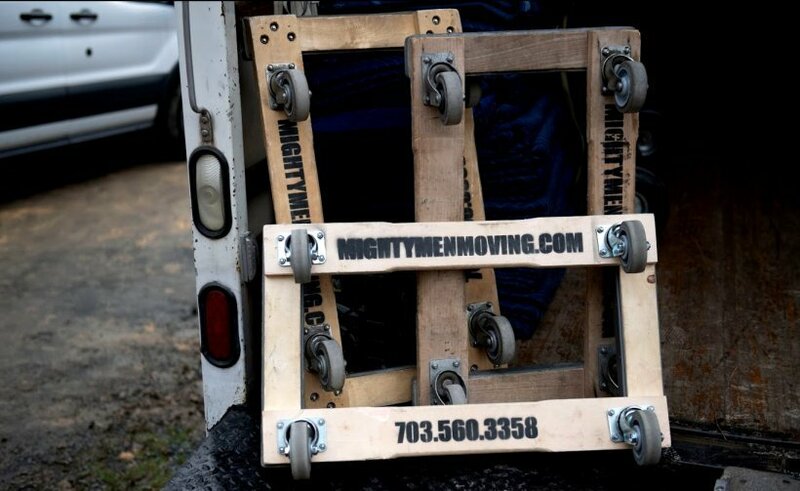 Established in 2004, Mighty Men Moving Incorporated was launched by two brothers hoping to provide a better, more reliable moving option for the DC metro area. Mighty Men Moving Inc has evolved to a team of experienced and seasoned professional movers. With a primary location in Fairfax VA near Washington DC and densely populated Northern Virginia area, Mighty Men Moving, Inc has gained extensive experience and a large customer referral base. We strive to not only instill a good work ethic in our movers but an attitude of teamwork and crew bonding stemming from our employees’ backgrounds of athletic experience. It is Mighty Men Moving’s mission to create a memorable and positive moving experience for every customer. We can accomplish this with well-trained movers having unmatched work ethics and dedication to teamwork. This is also complimented with the best up-to-date moving vehicles and equipment. Over the years and many moves, Mighty Men Moving Inc has gained unrivaled experience in the moving industry and earned an incredibly loyal customer base. We are a local, medium-sized company able to provide the same quality moving services plus added personal service, which large moving companies may not provide. Mighty Men Moving Inc is in the epicenter of the DC metro area servicing VA, DC, MD. Move Right with Might!